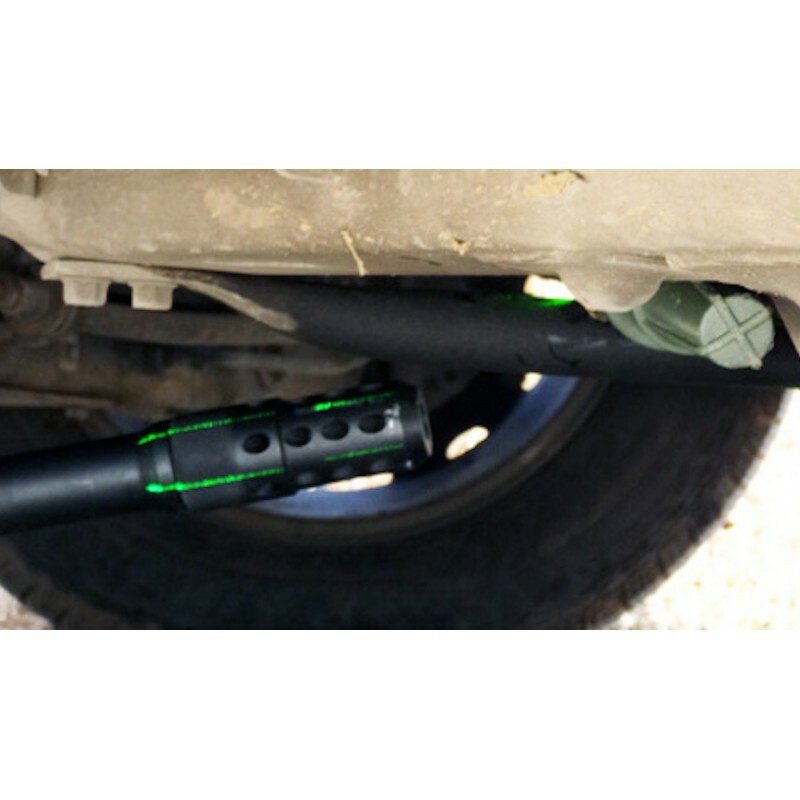 CTS’s experts have developed the first improved disrupter; The “Lance®” Disrupter. This first model solves three particular problems that exist at this present time: Weight, the possibility of firing percussion ammunition through the use of either an electrical breech or shock tube breech and custom designed recoil absorbing ammunition that is lightweight and affordable. 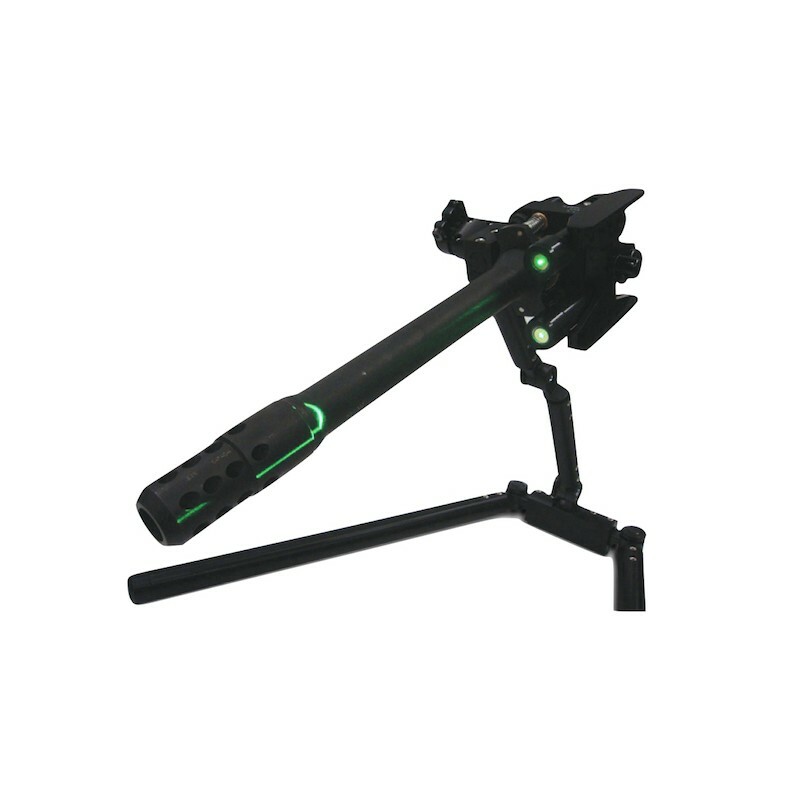 The Zero Convergence Aiming System (ZCAS) has many unique features that stand out from all aiming systems. 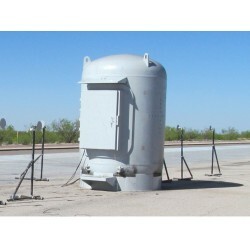 Conventional aiming system requires manual calibration to obtain accurate and precise results and requires time and effort to deploy which slows down the process of rendering an IED safe. Conventional aiming systems also have an inherent problem that when the distance to target changes, the aiming is off and it must be recalibrated at the new distance. 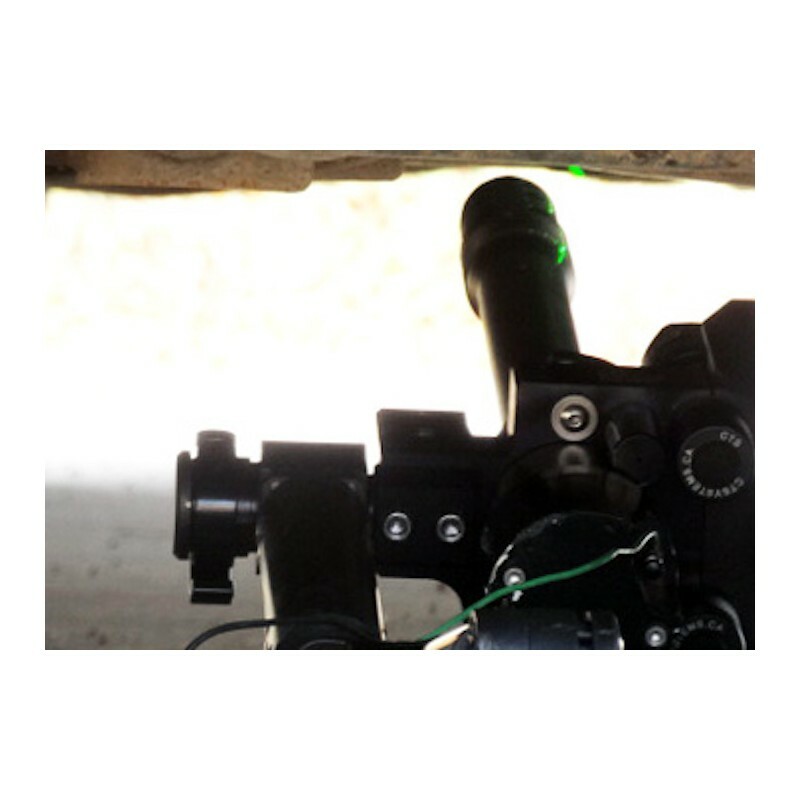 ZCAS system on the other hand is a self adjusting aiming system and works at any distance with ultra-accuracy and precise results. If the distance to a target changes, the ZCAS will automatically adjust to be on target. This feature allows technicians to quickly deploy the Lance® Disrupter System without additional operations. Its user friendly design makes the training process easier for instructor and student and the ZCAS system is invulnerable to human errors from the calibration process. 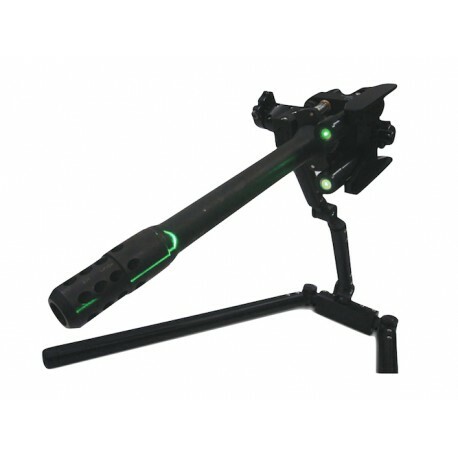 The Zero-Convergence Aiming System is a Patented Technology. CTS understood that existing technologies either make use of dampening mechanisms (shock absorbers, friction slides, etc) which add considerable mass to the disrupter system, or use “counter shot” designs, that launch a mass in the opposed direction of the projectile. These technologies pose an additional burden to the operator in terms of loading procedure and time and creates a danger zone behind the tool as well as to robot components. Therefore it is imperative to understand that the CTS Lance disrupter is considered as a hybrid, utilizing the strengths of both Recoil and Recoilless technology.